Lower dependence on competitors and control over suppliers provides a number of positive benefits. 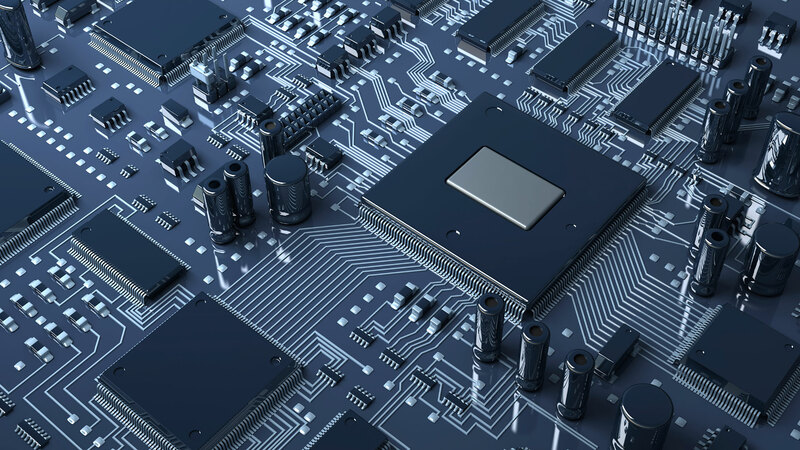 Following in the footsteps of Apple, Google, Samsung, and other major tech companies, Facebook is seeking to build a team to work on semiconductor design. In an effort to reduce reliance on Intel and Qualcomm, Facebook has listed a job opening for a design engineer for an ASIC and FPGA design engineer. New chips could be used as hardware accelerators for artificial intelligence algorithms in data centers. Application specific integrated circuits perform specialized tasks while also achieving significantly lower power consumption, all while offering massive performance benefits. Field programmable gate arrays offer low latency and the ability to be reconfigured for different tasks instead of having to replace an ASIC repeatedly. In addition to AI applications, the listing mentions compression and video encoding. Given Facebook's massive amount of data, the social media giant could be exploring new ways to efficiently store its treasure trove of information. There is also speculation that Facebook could be seeking to develop custom chips for its own hardware. The company is still working on a smart speaker as well as a virtual reality headset. Both products could benefit from chips custom made for their applications. Regardless of the reasons for deciding to develop custom hardware, Facebook is clearly looking to become more independent of third-party suppliers. The ability to produce custom chips could be a long term strategy to increase efficiency and lower risk.